CHICAGO (WLS) -- For those who haven't gotten a chance to see "Hamilton: An American Musical" in Chicago, Tuesday is their day. The show has been extended another 16 weeks at the Privatebank Theatre. Performances are scheduled through Jan. 7, 2018. Tickets go on sale at 10 a.m. Prices range between $65 and $190 for regular performances. There is a limit of six tickets per household. The online day-of-show lottery for $10 seats will continue. 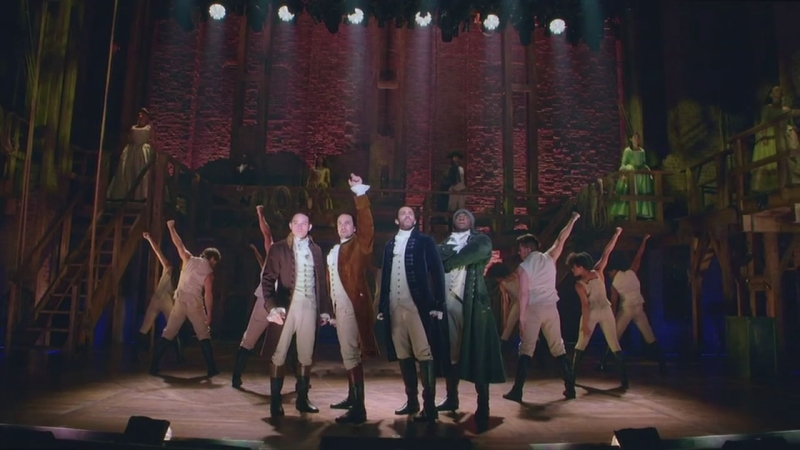 The musical was written by Lin-Manuel Miranda and tells the story of one of America's founding fathers, Alexander Hamilton, using contemporary forms of music.